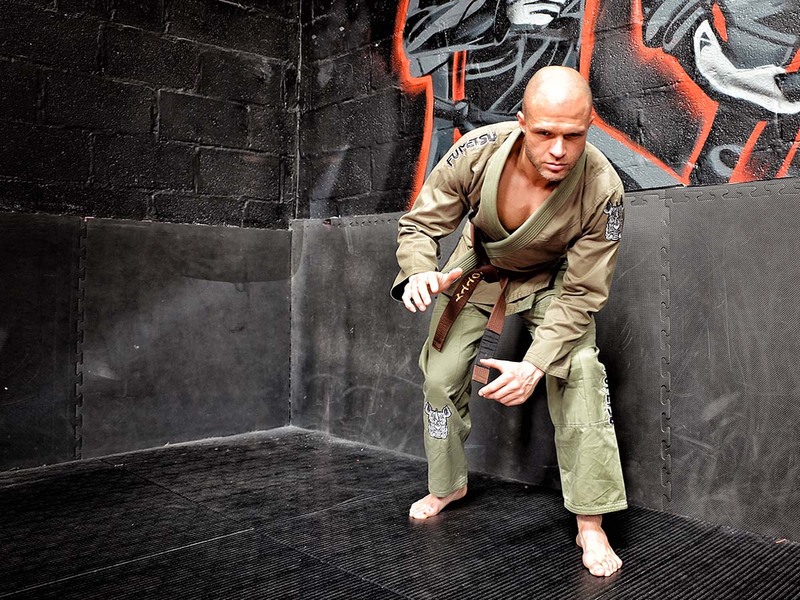 Trample your opponents with our first limited edition men's BJJ kimono, perfect for training or competition use. This Olive Green edition is for those who are looking to stand out from the crowd. We've taken it that one step further this time - check out the interior mesh lining featuring our striking rampage rhino design that not only looks awesome, but also ensures you stay cool and comfortable.